In the final week of October, Montgomery welcomed over 600 incredible visitors from all over the world for the 25th Anniversary World Scott Firefighter Combat Challenge, including Michael Koenigs of ABC News. Michael’s show, “Election Cycle” features the journalist traveling from town to town all over the U.S. to talk to every day Americans about the election, and to show a slice of life in each city. After pulling 9 Gs in an F-16 Red Tail at Dannelly Field with Montgomery’s 187th Air Wing, that morning, he made an impressive run on the combat challenge course. Check out the action, including interviews with Montgomery’s Mayor Todd Strange, and several of the competing firemen in this segment. The mayor of Montgomery tried to warn me. "This is called the 'toughest two minutes in sports,'" Mayor Todd Strange said just before I suited up to compete in the 25th Scott World Firefighter Combat Challenge. As a civilian competitor, my muscles started to burn almost immediately as I attempted the five-stage course wearing nearly 50 pounds of firefighting gear. 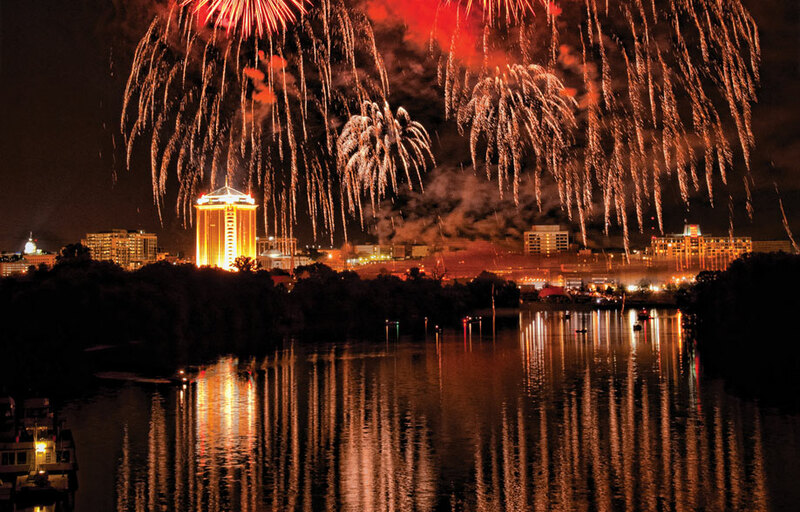 For the second year in a row, Montgomery, Alabama, hosted the international competition which attracts more the 500 firefighters from 15 different countries and 20 U.S. states. Many of the participants train with their teams for months before tackling the course. Wearing nearly 50 pounds of gear, firefighters race up a five-story tower, hoist a 40-pound bag, chop at a weight, spray a fire hose, and then drag a 175-pound “victim” dummy across the finish line. The challenge seeks to foster firefighter fitness and demonstrate the profession’s rigors to the public. It succeeds. I could barely breathe after the first minute. The weight of the equipment, the bulky fire suit, and strenuous obstacles gave me new admiration for the nearly 1.1 million firefighters in the US. Even more surprising was the international spirit of community at the event. Teams travel from countries as far away as Kuwait to participate. Cheers from the bleachers can be heard in German, French, Spanish and numerous other languages. The four-person fire team from Carlsbad, New Mexico, dethroned the two-time reigning champs, Montgomery Blue, and set a new world record for the relay event. They ran the course in 1:04. As for my personal time, let’s just say I think the event ought to be called the “toughest 3+ minutes in sports." Don’t want to leave? 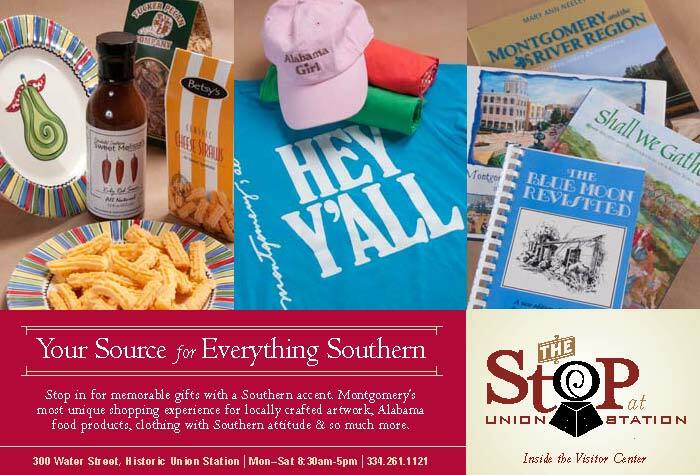 Pick up a few of these items to keep the memory of your Montgomery experience alive.